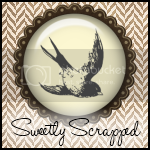 Felice Original: Win Win Win $15 ~ $10 & $5 Gift Certificates at Exquisite Scraps! 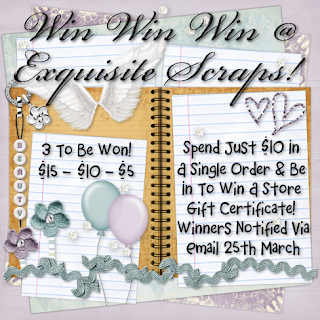 Win Win Win $15 ~ $10 & $5 Gift Certificates at Exquisite Scraps! 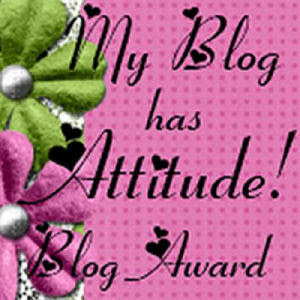 The Bosses Birthday is Fast Approaching and to Celebrate She is Giving YOU the Opportunity to Win ~ Win ~ Win! 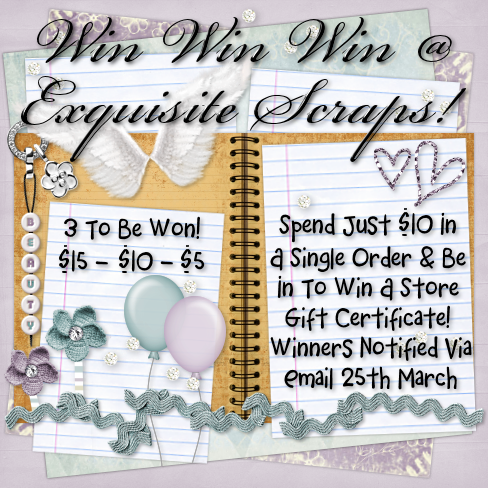 Simply Spend $10 in Store On a Single Order Between 10th and 24th March to Be In to Win An Exquisite Scraps Gift Certificate to be Redeemed on Your Favourite Goodies at Exquisite Scraps! 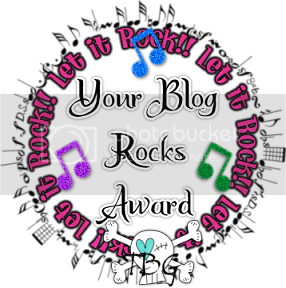 THREE GIFT CERTIFICATES TO BE WON! Values Are: $15 ~ $10 and $5!